Category: Uncategorized. Tags: race, flywheel, lightweight, Audi, RS4, B7, B5, high power, competition. 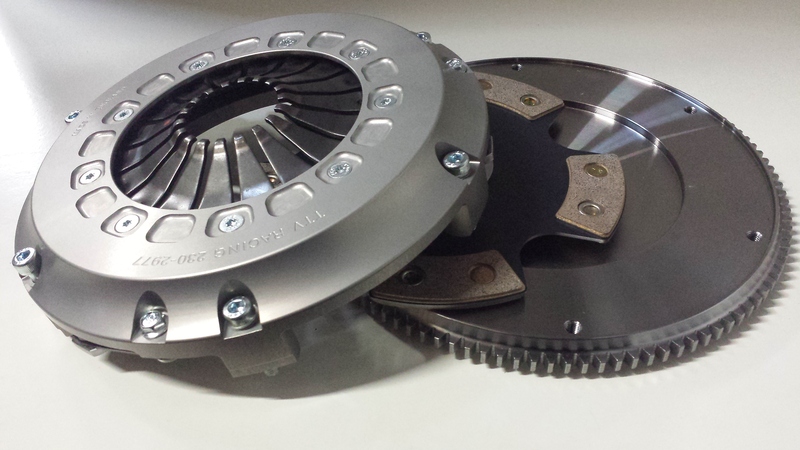 This flywheel was designed at the request of our customers wanting TTV Racing quality.